Find the new Chevrolet Suburban at our dealership, Buick GMC of Beaverton, near Beaverton and Hillsboro. Space is never a concern in the Suburban, this SUV can make room for as many people and as much equipment as needed. It comes with a 60/40 folding third-row bench seat that enables you to stow cargo, seats up to nine passengers and offers best-in-class fuel economy. It features highly-rated safety features such as low-speed forward automatic braking and a rear vision camera to help you and your passengers stay safe on the road. All in all, it is comfortable, well-designed and gets the job done, for you and your family. 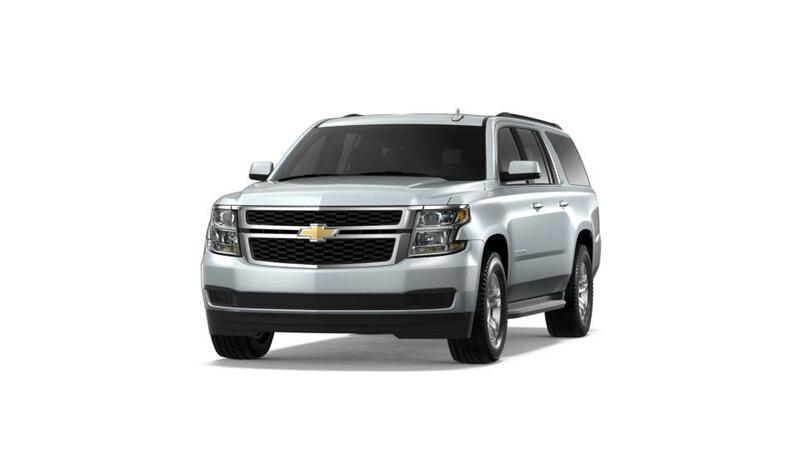 Search our inventory of Chevrolet Suburban models. For additional information on buying or leasing a Suburban in Portland, give us a call at (877) 636-3388.